Compared to their previous release, Through the Mirror, which was recorded with an ensemble of 14 musicians, Země is more intimate and personal. The quartet’s essence stays the same, but new musical interactions are presented. The instruments featured on the recording (saxophone, guitar, piano, double bass, and drums) are reminiscent of the quartet’s debut album Beyond the Borders, which featured a guest appearance from guitarist David Dorůžka. However, Soukup introduces a new instrument to this project, which has not previously been typical of his music, the voice. 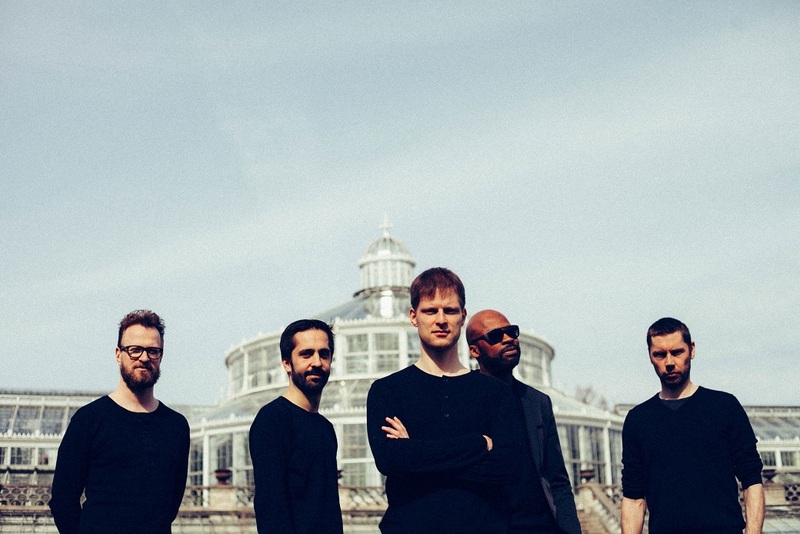 The saxophonist again joins forces with Danish drummer Morten Hæsum, one of the quartet’s founding members, and German pianist Christian Pabst, who featured on the quartet’s previous album. 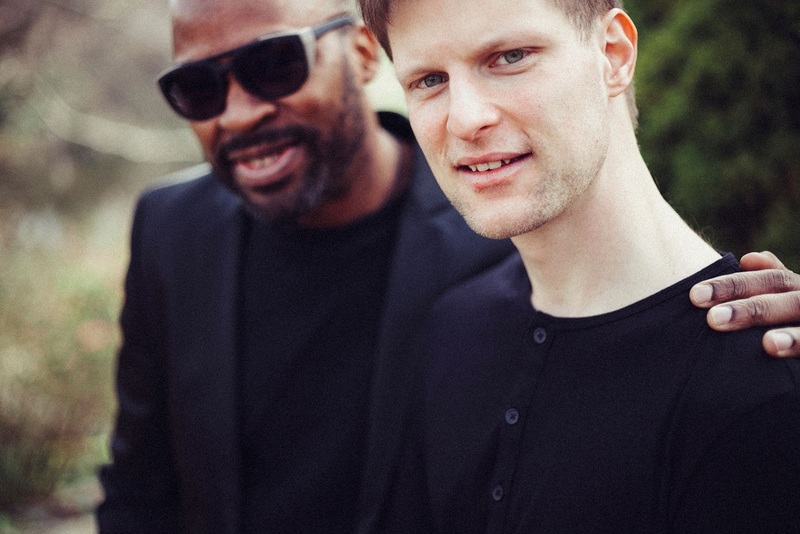 They are joined by Danish bassist Morten Haxholm, who has been with the band since 2016, and New York-based, Benin-raised guitarist, Lionel Loueke, who accompanies the band for six tracks, including providing vocals for some of them. 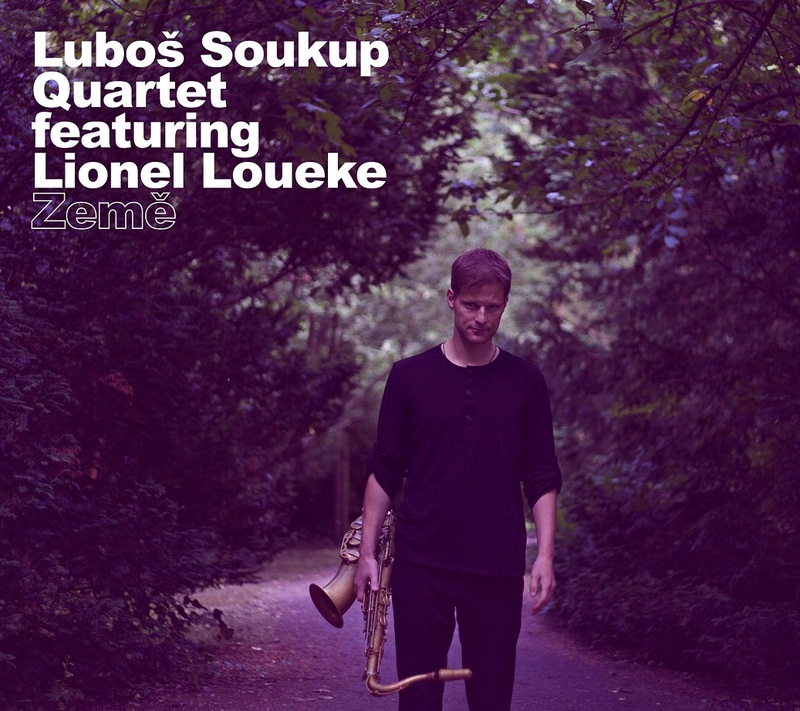 Luboš Soukup, recipient of the Danish Music Talent Award 2017, first met Lionel Loueke at a Summer jazz workshop for professional musicians in Vallekilde, Denmark, three years ago. At the beginning of 2017, Soukup invited Loueke to join his quartet for a European tour, during which the five musicians performed at Jazz Festival Brno, the Czech Republic, and in Copenhagen, Denmark, amongst others, and finished the tour in Danish studio, The Village Recordings, where they recorded the music for Země. 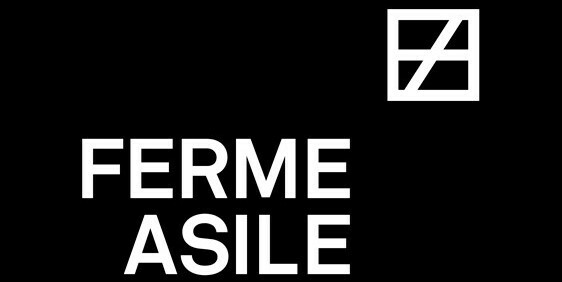 The CD begins with title track Země (The Earth), which was inspired by Loueke’s music. “I wrote this composition with Lionel in mind,” says Soukup, “we live in interesting times and our planet faces many issues. My wish is that people strive to be more environmentally-friendly and sustainable, and that we are in closer contact with nature. I think future lifestyles will have to be simpler, which is a rather difficult task in today’s world with all the incredible possibilities we have.” This optimistic song is followed by rather darker ballad, Dark Shark.The track description from the CD insert reads: “A dark shark is floating around your head, waiting for your good thoughts to eat.” Continuing with the marine imagery, following track The Red Sea — inspired by the picture of Moses stretching out his hand over the sea and God parting the waters — is one of the most rhythmically complex pieces on the album. Soukup borrows the word ‘Shikara’ from the Salman Rushdie classic, Midnight’s children, as the title for a short poem about small colorful boats on Indian lakes, and the dialogue between piano and clarinet is the leitmotif of calm and dreamlike composition, White Horse. The dreamy mood continues in the second part of Smoke, which is also one of the most technically sophisticated compositions. Soukup found inspiration for this tune in the eponymous movie directed by Paul Auster and Wayne Wang. An interesting music development can be also heard in C. The piece opens with the collective improvisation of piano, guitar, and soprano saxophone, and features a main theme of Latin-American vibes, finally graduating in an exposed guitar solo The only tune that bears any hallmarks of the classical jazz of the1960s is Falling star, which captures the impression of a falling star freezing on the horizon. The final track on the album is a positive arrangement of the Czech folk song Na Bílé Hoře (On the White Mountain) which, thanks to Lionel Loueke’s contribution, has a distinctly African feel. Luboš Soukup Quartet first formed in 2012 in Copenhagen, Denmark. During this time, the band has changed its lineup several times. 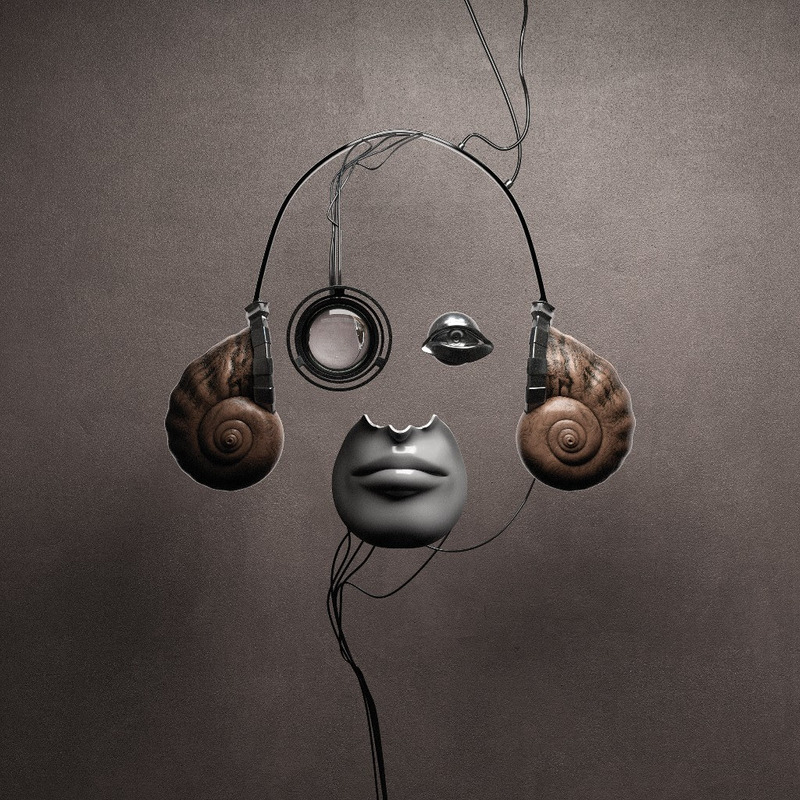 The remaining original members of the project are Czech saxophonist and clarinettist Luboš Soukup, who is also the founder, band leader, and exclusive composer of all the band’s music, and Danish drummer Morten Hæsum, who is renowned for his innovative, highly interactive way of playing. In the current line-up, the band also features German pianist Christian Pabst, who brings a fresh, lyrical style to Soukup’s compositions, and Danish bassist Morten Haxholm, who ensures that the music’s foundation is mature and solid. Soukup studied at three European music schools, The Jazz Conservatory in Prague, Czechia, The Music Academy in Katowice, Poland, and The Music Conservatory in Copenhagen, Denmark. In 2011, he became the first scholar of the benefit project Chocomusic, which was founded by the O2 Foundation alongside Strings of Autumn, one of the biggest Czech music festivals, and which contributes to foreign studies. During his studies abroad, Soukup fell in love with Scandinavian musical tradition and settled in Denmark. 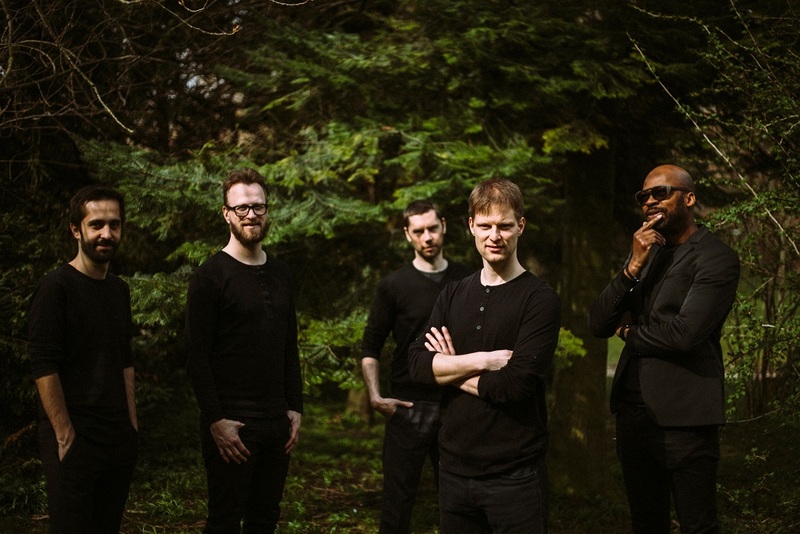 In addition to the Luboš Soukup Quartet, he also leads the internationally successful quartet Points, and its expanded versions — Points Septet and PointsRataj Quintet (a jazz quartet with live electronics). He is a member of the energetic Scandinavian band MAdHAs, the Czech-Polish quintet Inner Spaces, and the Czech big band, Concept Art Orchestra etc. 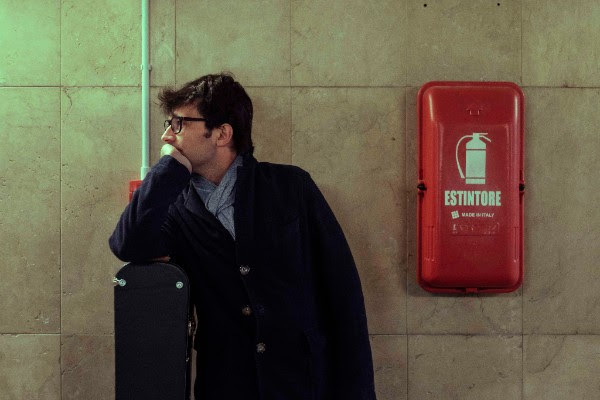 In recent years, he has been very involved with composing music for his own bands, as well as other people’s projects, and he teaches Saxophone and Ensemble at the Music and Dance Faculty of the Academy of Performing Arts (HAMU) in Prague. The Benin-raised jazz guitarist Lionel Loueke makes a guest appearance on Země. Thanks to his originality, outstanding rhythm and well-honed technical skill, he has become one of the most sought after jazz musicians in the world today. He has previously featured in the work of Herbie Hancock, Terence Blanchard, Dave Holland, Chris Potter and many more. 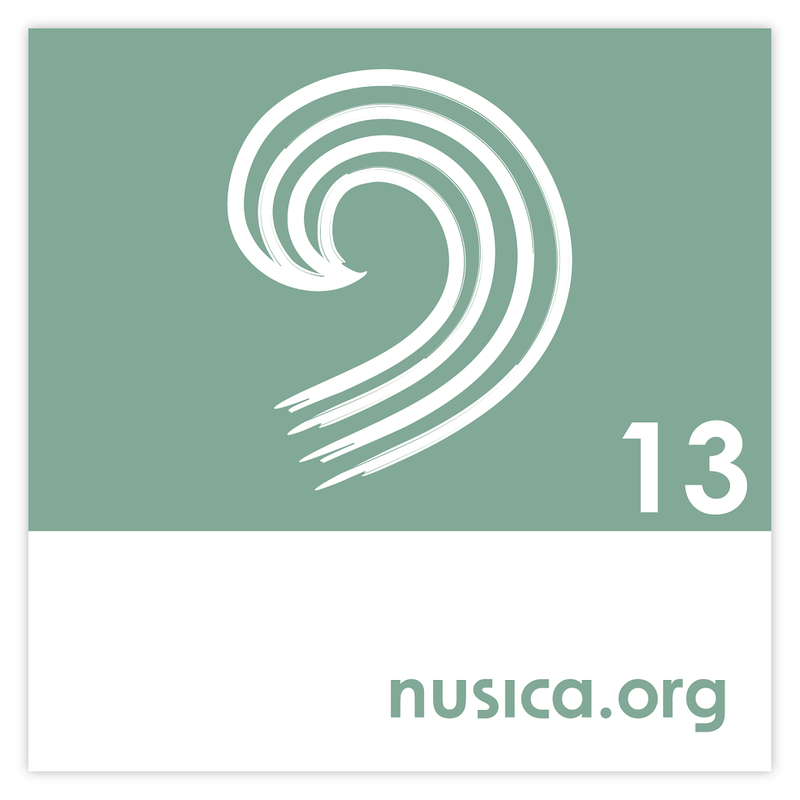 THE 13th CD BY NUSICA.ORG JUST CAME OUT! PUBBLICATO IL TREDICESIMO CD DI NUSICA.ORG! Playing alone is a bit unconventional for a bass player, since generally the bass is an accompanying instrument. 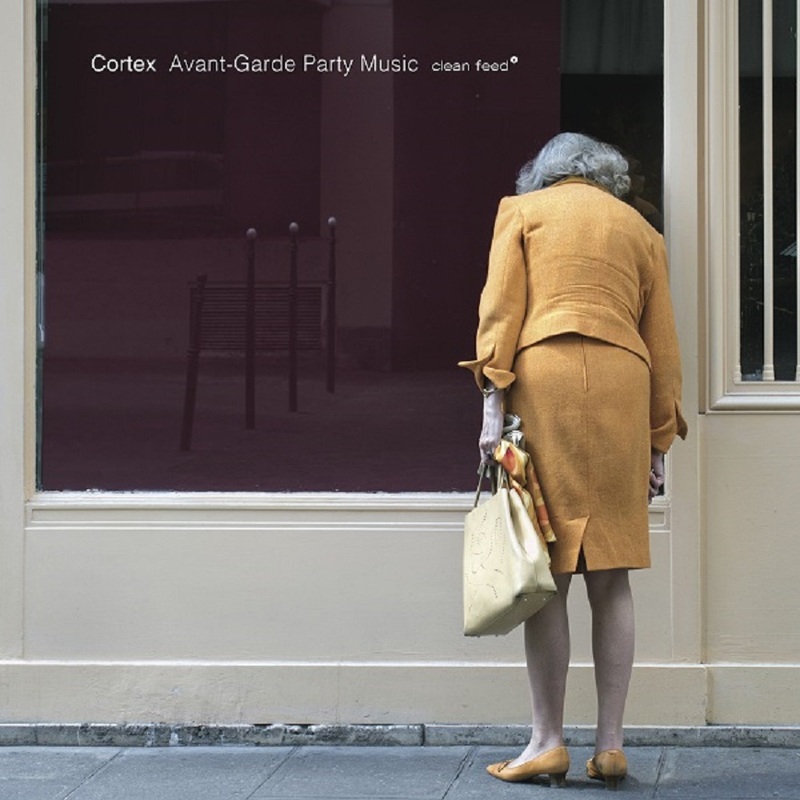 This setting has allowed Alessandro to explore new territories, entering a space free from contaminations, and exploiting the acoustic sound, without any device. Fedrigo explores the worlds of writers, Murakami and Verne, reinterprets pieces played with the XYQuartet and Hyper+ and finishes with two free improvisations. Suonare in solo è un po' desueto per un bassista, abituato alla funzione ritmica del suo strumento. In questo caso Alessandro sa esplorare nuovi territori, entrare in spazi liberi da contaminazioni e valorizzare al massimo il suo suono acustico, privo di artifici. Qui Fedrigo esplora il mondo degli scrittori, da Murakami a Verne, passando per composizioni suonate con i gruppi XYQuartet e Hyper+, per concludere poi con due improvvisazioni libere. 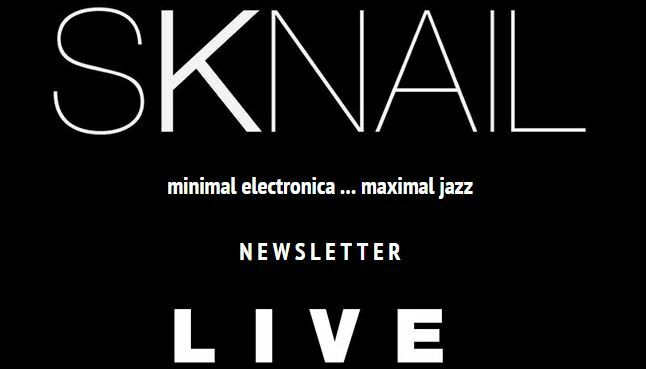 SKNAIL will present his futuristic and organic jazz at La Ferme Asile in Sion (Switzerland) and take the opportunity to preview a part of his new repertoire from his new album "Mutation" which will be released in September 2018. 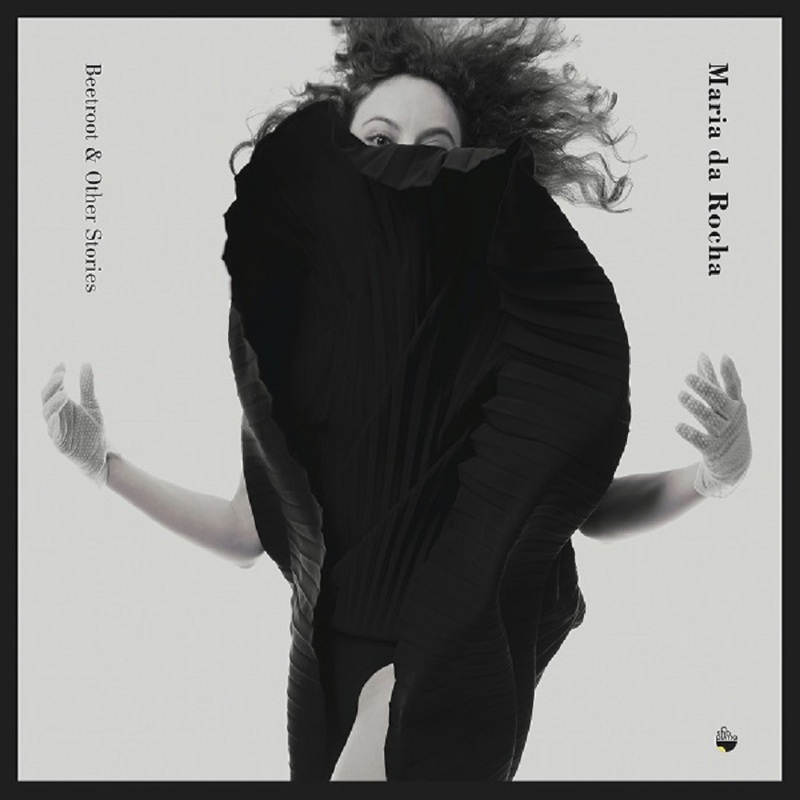 Portuguese, violinist and violetist with parallel careers in erudite and experimental improvised music, besides dedications to fado and tango, Maria da Rocha has in “Beet Root & Other Stories” her first solo album. Successor of the duo recorded with Maria W. Horn, “Pink”, this new title presents one of several versions already established for the work-in-progress “Beet Root”, after the first approaches inspired in “Circe”, by Julio Cortázar, in which the author’s compositions, mainly graphic scores painted with china ink and collages with vegetal paper, were interleaved with others of the Baroque period of composers like Bach, Biber, Uccelini and Corelli. Along her path, da Rocha enhanced the use of analog synthesizers, the processing of both the violin and the viola with effect pedals and the resource to magnetic tapes, and that investigative work is well reflected here. 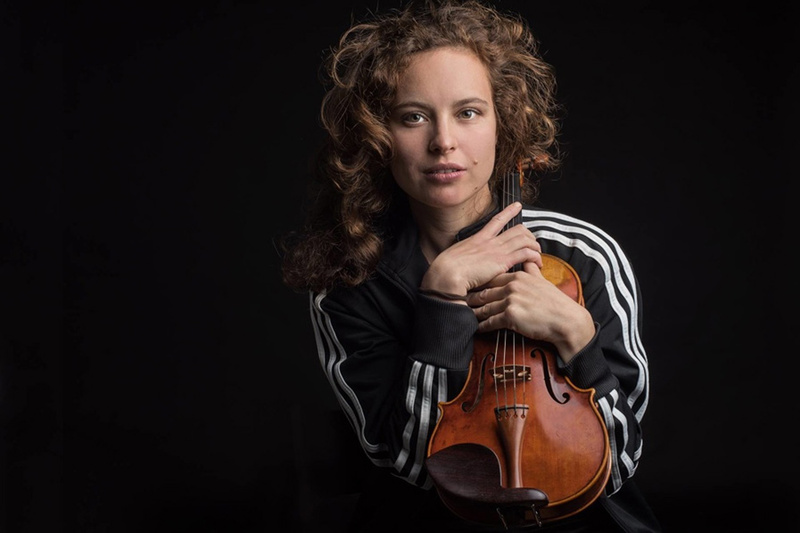 A solist in interpretations of Beethoven, Hindemith, Hoffmeister and Telemann, among others, and a member of several symphonic orchestras, her interest is more and more oriented to the violin’s possibility to «transcend itself in other musical languages besides the classical one». In the present case, she does it with a dramatization «intensively exploring the feminine universe», telling the story of a beet and a witch in an unnusual way and with a distinctive personality. Highly recommendable. 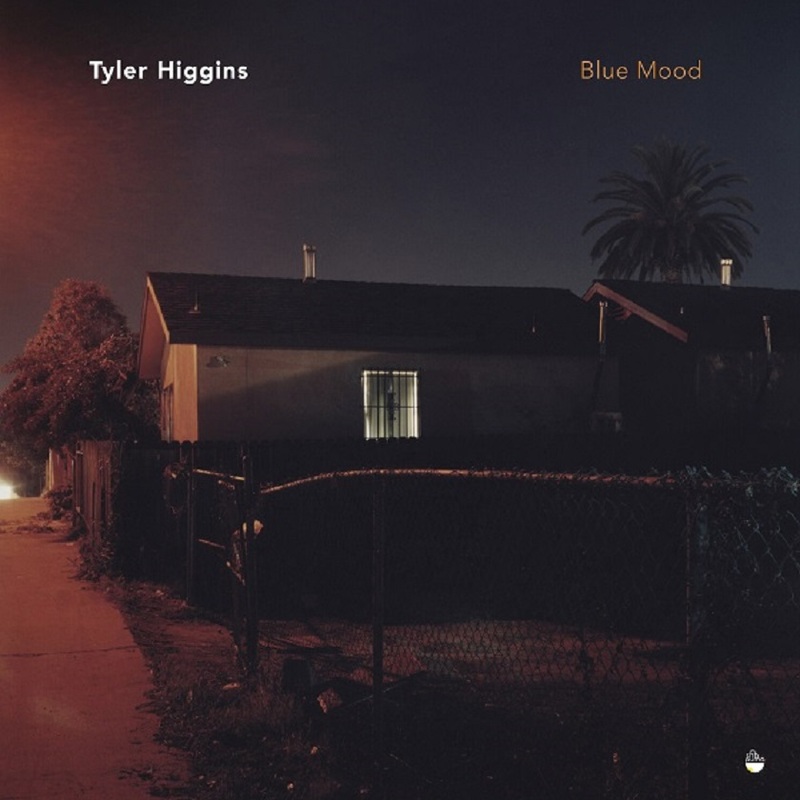 Known primarily as a guitarist, Tyler Higgins’ skill as a multi-instrumentalist is very much on display in “Blue Mood” – with the late night feel of the album’s cinematic arrangements. This Atlanta native’s approach is an intuitive synthesis of traditional folk, blues, and jazz material through the filter of experimental techniques. Each one of these ingredients is disembodied in order to create a music with no defined name, denying the general tendency to easy labels. It is a personal style that works like film music – distinct from a clear genre the focus is instead on the mood and feel of the music. While instrumental, the music is presented in song format — each piece a miniature that finishes when a particular mood installs itself in our imagination. It unfolds like a road movie with the varying instrumentation of lap steel, mellotron, harmonica, Paul Steven’s brush drums, and Ellen Higgins’ wordless vocals bringing different scenes into focus. Song titles such as “Motel TV”, “Groceries, Milk, Cigarettes”, or “Slow Night” lends the album a visual quality that perfectly resonates with the cover photo by Todd Hido. What results has a sincerity that takes the carpet out from under us instantly. Like a faded polaroid, “Blue Mood” highlights the beauty of the unpolished work. Produced by longtime Brazilian Girls collaborator Frederik Rubens, Let’s Make Love came to life over the course of several years. Since they’re now scattered throughout the U.S. and Europe, the four band members assembled when possible to write and record, piggybacking those sessions onto gigs in Istanbul and Madrid and Paris and New York. Despite the distance, Brazilian Girls consistently found their chemistry as kinetic as when they first started out. “It’s a little astounding to us because we’ll go so long without playing, and then we get together and things just happen in this very harmonious way,” says Sciubba.